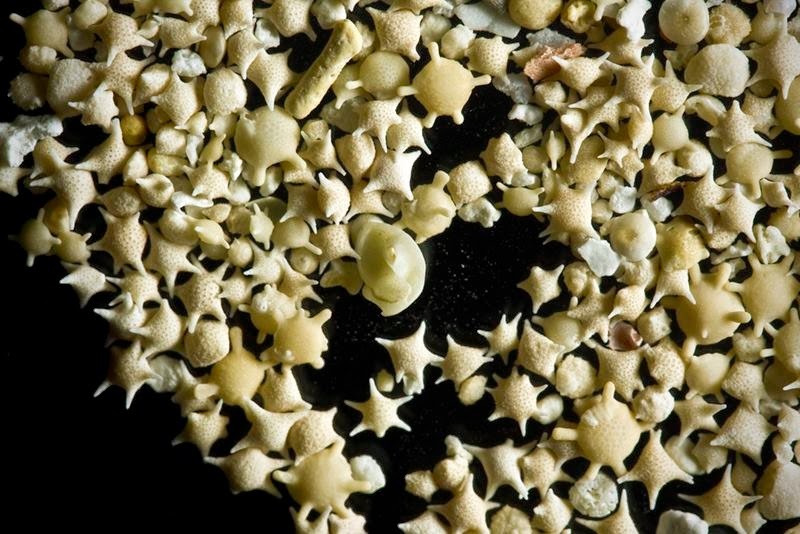 The star-shaped sand grains are found along the coast in the Indian Ocean and the Pacific Ocean. 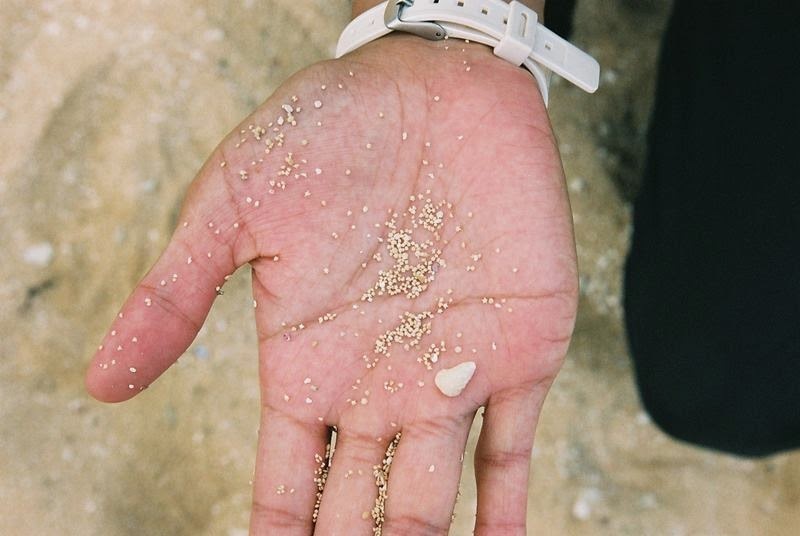 This is one of the most unusual types of sand in the world. 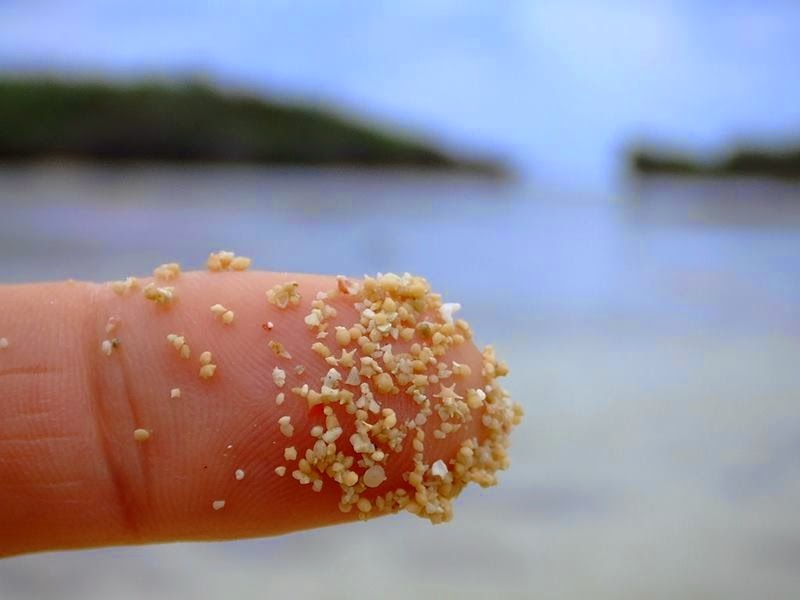 However called sand but actually they are different from ordinary sand lot, it is the bones of one species of protozoa in the ocean, over millions of years of fossil skeletons and mixed with sea sand. So it looks very much like the spiky star. 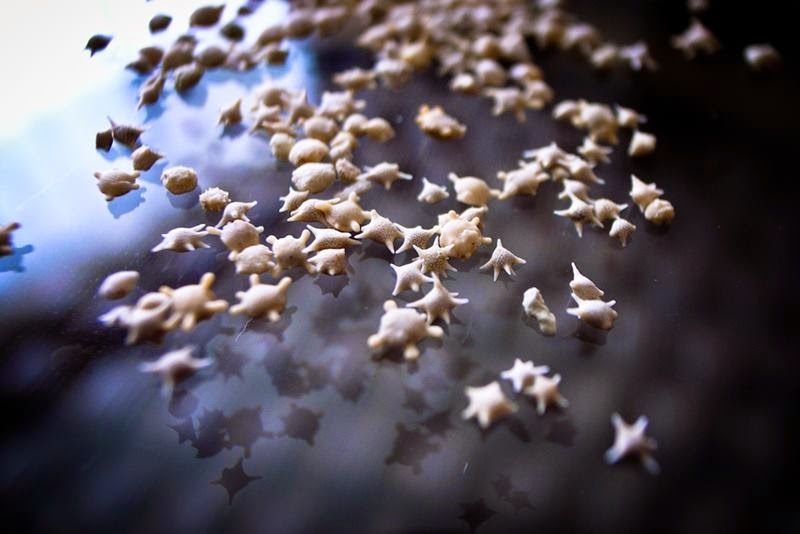 The local people believe that the star sand from the wings of fairies fall. 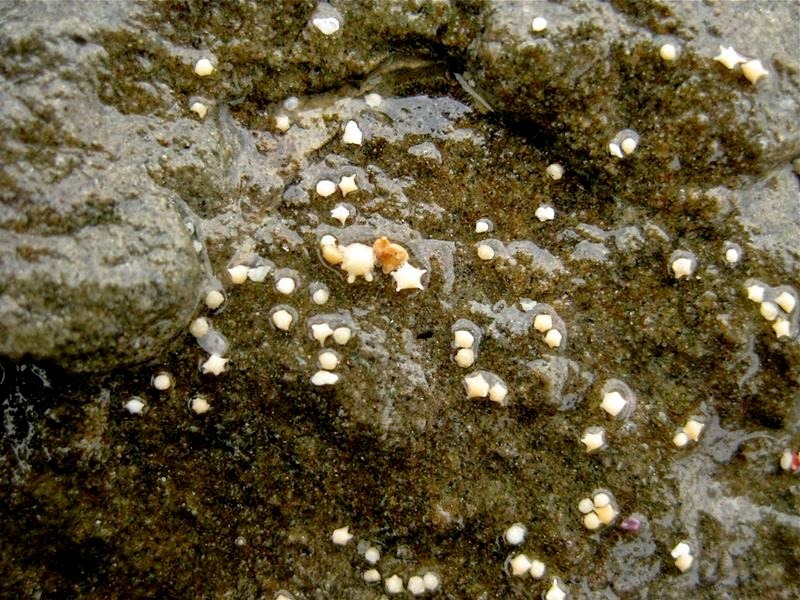 And until now, the story of the star sand has been brought out since. Those who come here have brought their own special sand. 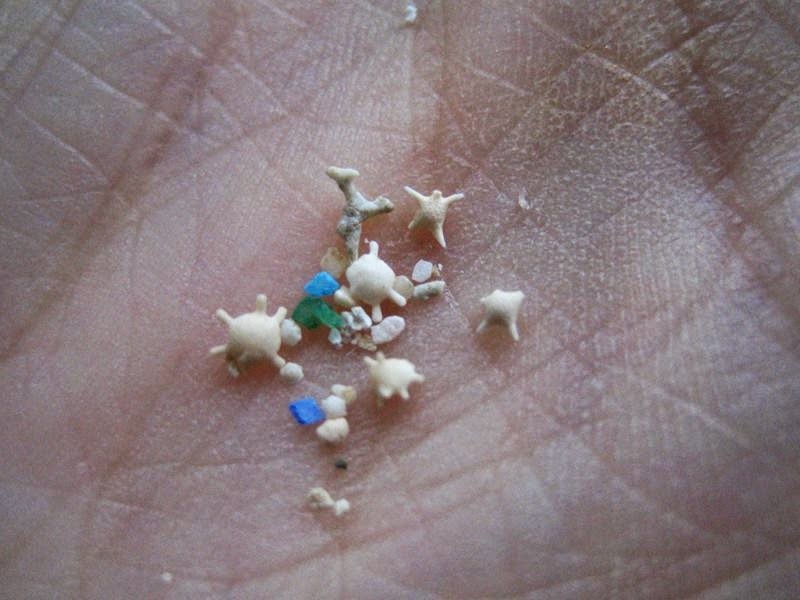 These star-shaped grains of sand, collected from southern Japan, look like miniature works of art -- but they were not sculpted by an artist. 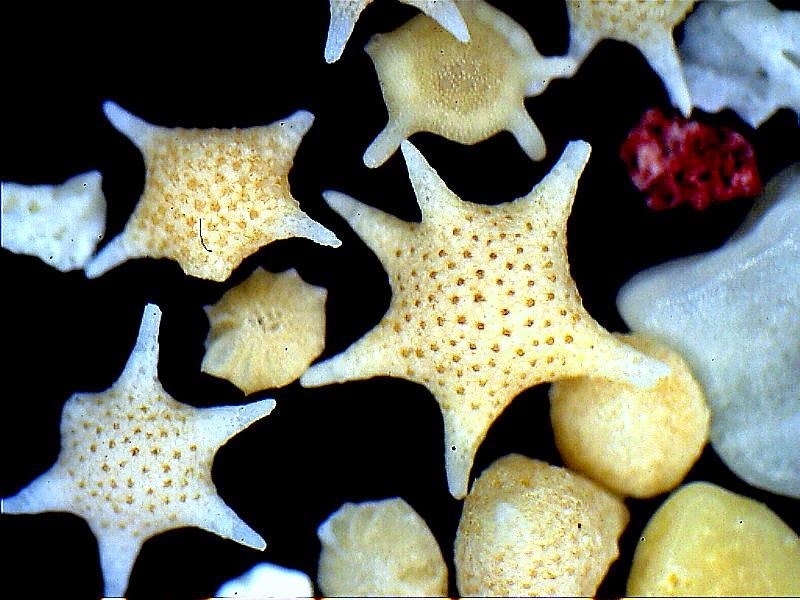 They are the shells of microscopic organisms called foraminifera, which build intricate shells from the calcium carbonate they collect while drifting through the water. 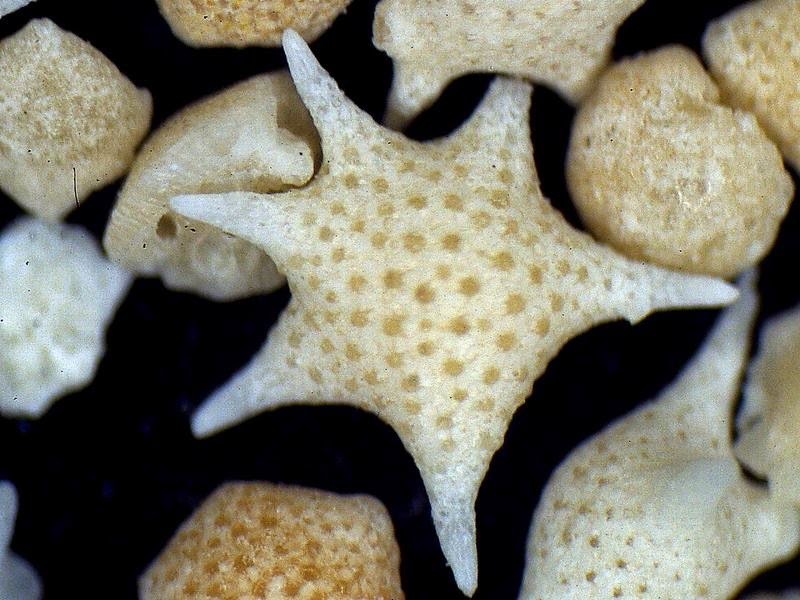 Their shells have settled on the seafloor for 500 million years, and are used by scientists to study the earth's changing climate. Learn more about the formation of sand and the animals that call it home in the Shores and Shallows exhibit at the Smithsonian's Sant Ocean Hall. 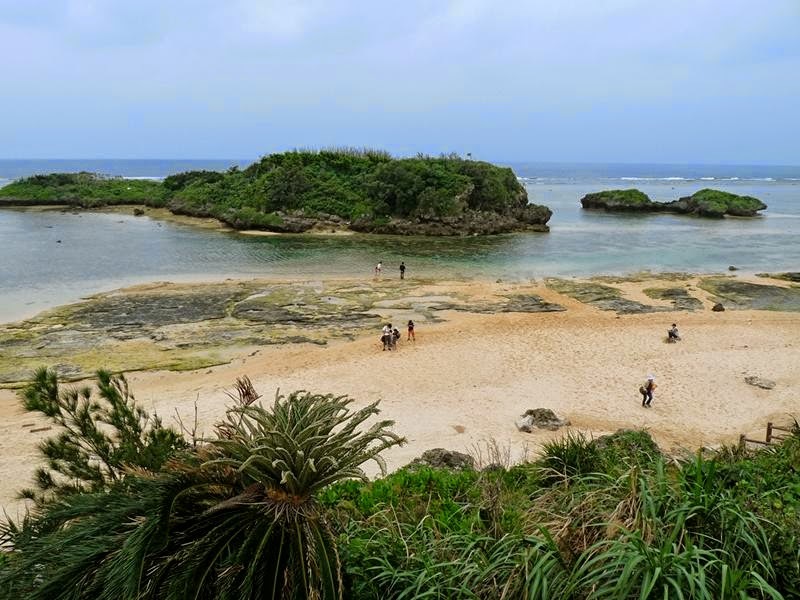 The beach is known as Hoshizuma, Star Sand Beach. 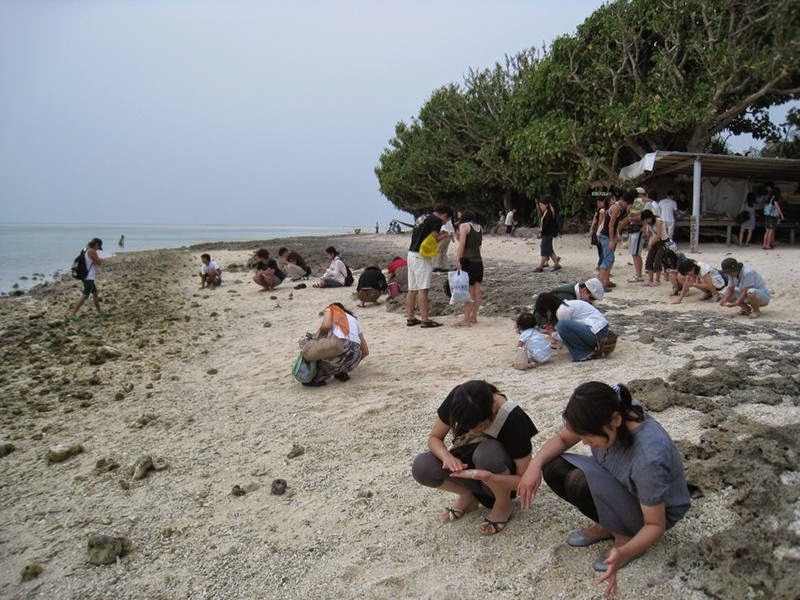 The same phenomenon can be observed on the beaches of Kaijihama and Aiyaruhama , on the island of Taketomi which is also part of Iriomote-Ishigaki National Park . The world is full of amazing places, although the reason for that is an extraordinary place, is something tiny. Its really amazing... Natures Wonder..